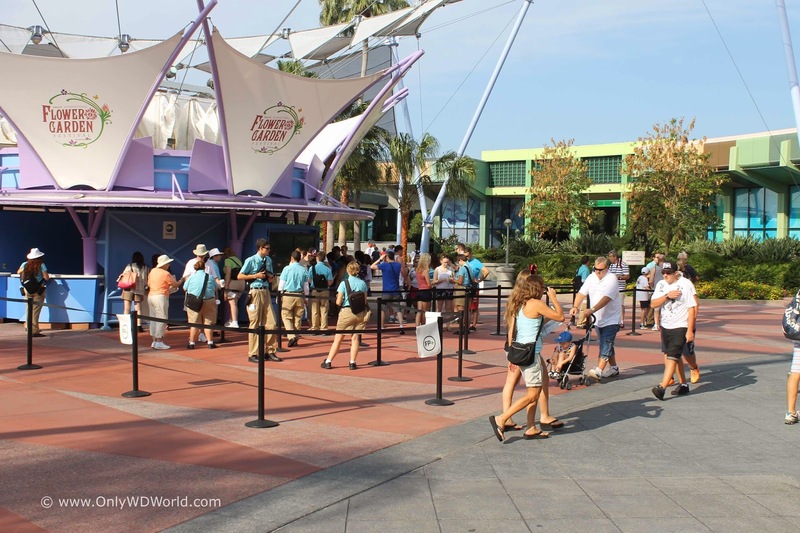 Home � Disney World Vacation Planning , Disney World Vacations , FASTPASS , FastPass+ , MyDisneyExperience , MyMagic+ � FastPass+ Help Is Here! 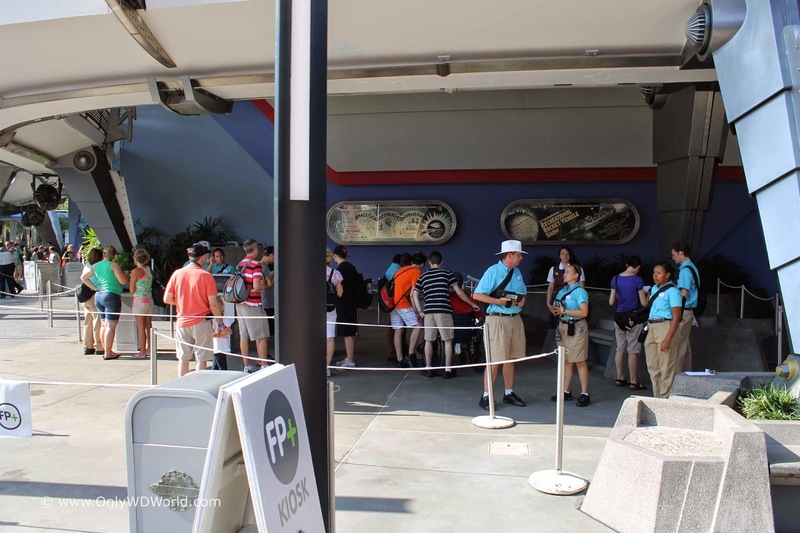 Disney World has introduced the new FastPass+ system for reserving a place on your favorite attractions. 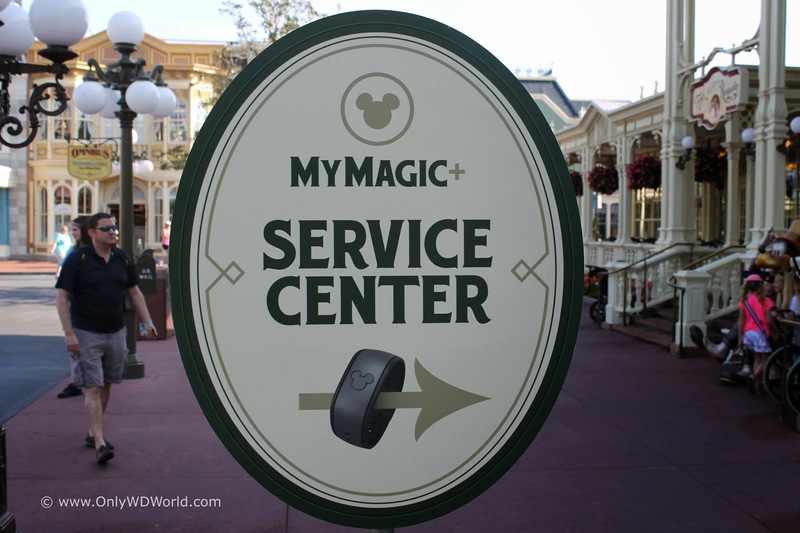 The good news is that there are plenty of opportunities to get help in explaining the new system to you, both prior to your vacation and while you are in the Disney World Theme Parks. As a theme park visitor, the worst part of your day is waiting in lines. The more time that you spend in lines, the less enjoyable your day becomes. Fortunately Disney World recognizes that fact and offers a FREE way to minimize your wait time for your favorite attractions. While other theme parks require you to pay extra for special treatment, Disney World extends this benefit to all of their guests at no extra charge. 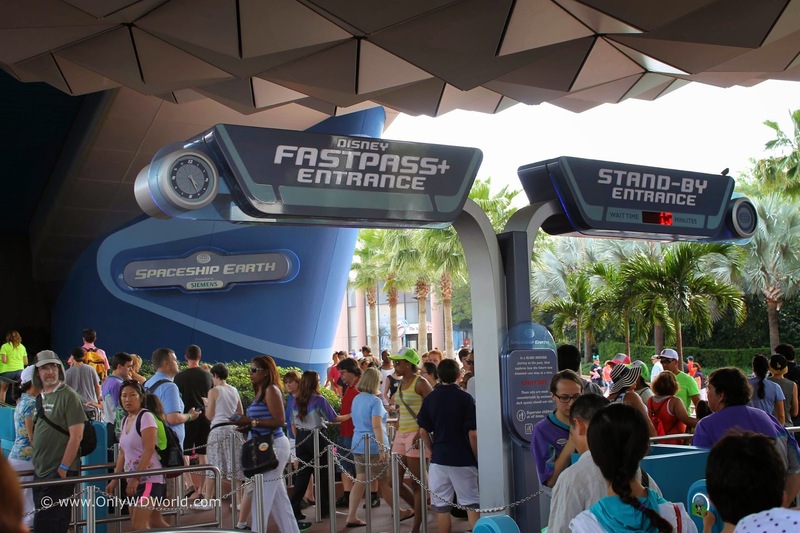 FastPass+ allows you to make a reservation for an attraction ahead of time and gives you a 1-hour long window to enter a special express line with minimal wait. Taking full advantage of this Disney service can greatly reduce stress and your time spent waiting in lines at the most popular attractions. If you like to plan ahead of time, then this is the option for you. Register your Disney Vacation at StartYourDisneyVacation.com and then you can start the process of setting up your vacation and linking your Resort confirmation, make selections for dining reservations, customizing your MagicBand, and making your FastPass+ selections. info@OnlyWDWorldTravel.com or call 336-899-7943 to get the help you deserve. This help is free to all of their clients that book their Disney vacation with Only WDWorld Travel). For those who are staying in one of the Disney World Resort Hotels you can start making FastPass+ selections up to 60 days ahead of time. Others who have purchased park tickets ahead of time can start making their FastPass+ selections 30 days ahead of time. If you do not do this ahead of time, don't worry you can still make FastPass+ reservations inside the park on the day you are visiting. 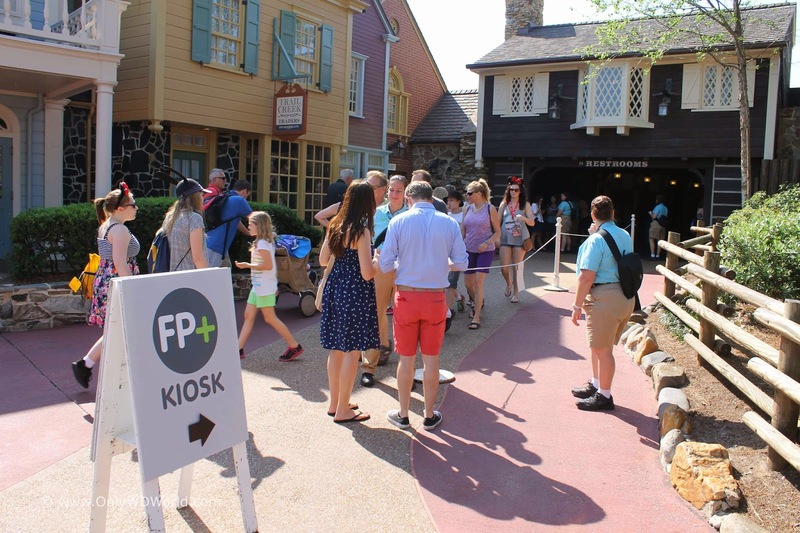 In each of the 4 Disney World Theme Parks there have been special areas, cast members, and kiosks set up to help guest learn about this new system and set up their FastPass+ choices. You will be impressed by how many people Disney has dedicated to help their guests learn about this system. At Epcot there are several places to get assistance. Most notably you will find help by the fountains past Spaceship Earth and near the World Showcase Entrance. 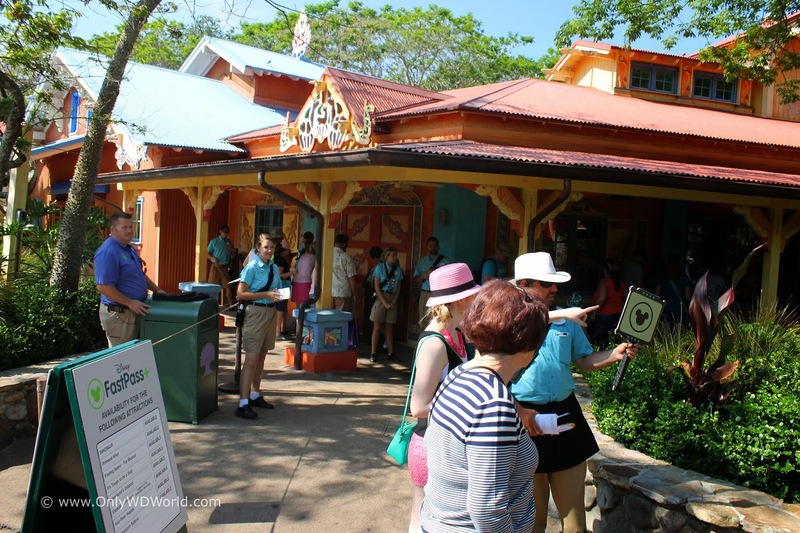 Although there are well designed kiosks to help walk you through the process, there are also numerous Cast members available to help you. They are all wearing special blue shirts so that you can easily find them. 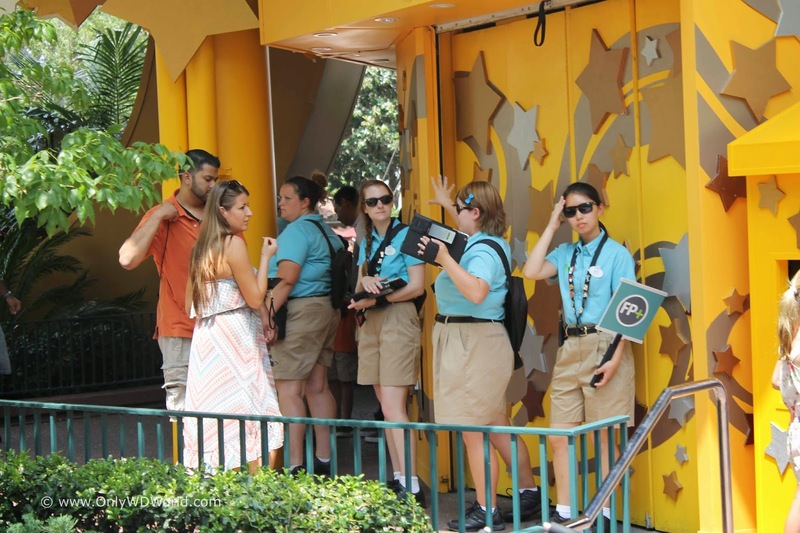 At Hollywood Studios, one of the set of kiosks is stationed beneath the giant Sorcerer Mickey's Hat. Again you can find plenty of Cast members to help you. 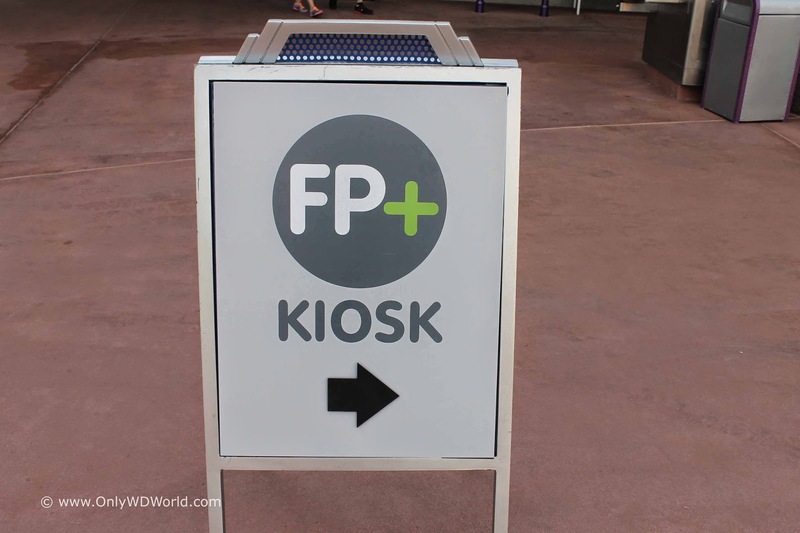 At the Magic Kingdom there are several places to get FastPass+ help. Shown above are an area in the square on Main Street, Tomorrowland near the Buzz Lightyear Space Ranger Spin, and another area in Fantasyland near Peter Pan's Flight. 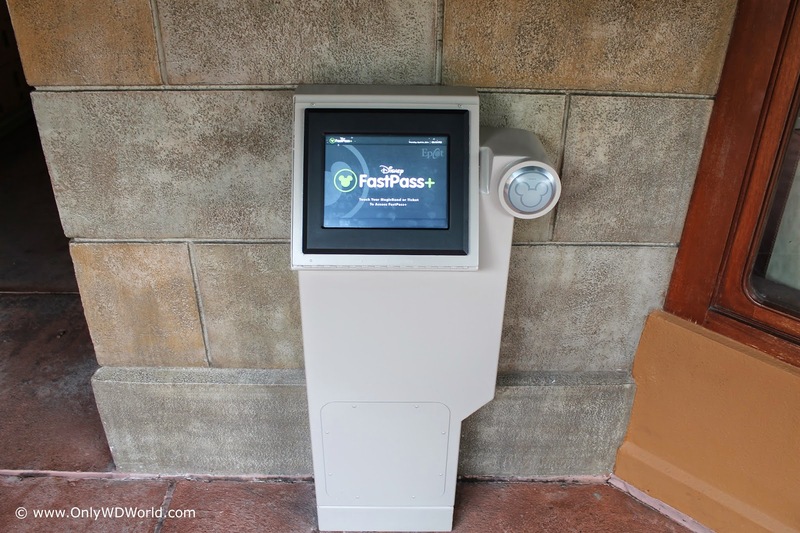 0 comments to "FastPass+ Help Is Here!"